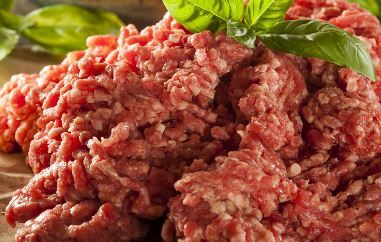 Since 1946, WW Johnson Meat Company has produced premium, quality ground beef distributed to retail and food service operations across the Midwest and beyond. As the company’s workforce continued to diversify, it needed a way to break the language barrier between employees and trainers and verify that employees understood training concepts. This case study shows how WW Johnson Meat implemented consistent, multilingual content and automated recordkeeping to overcome barriers of learning. WW Johnson takes pride in providing high quality beef products to its retail and food service customers. The company remains committed to producing Certified Angus Beef, and the company continually evaluates their processes to identify opportunities for improvement. Experiencing a well-known industry challenge of an increasingly diverse workforce, the company was struggling to deliver critical concepts required for maintaining high standards. The majority of employees spoke Spanish, but the trainers only spoke English. So WW Johnson could not verify their employees understood the training concepts presented.